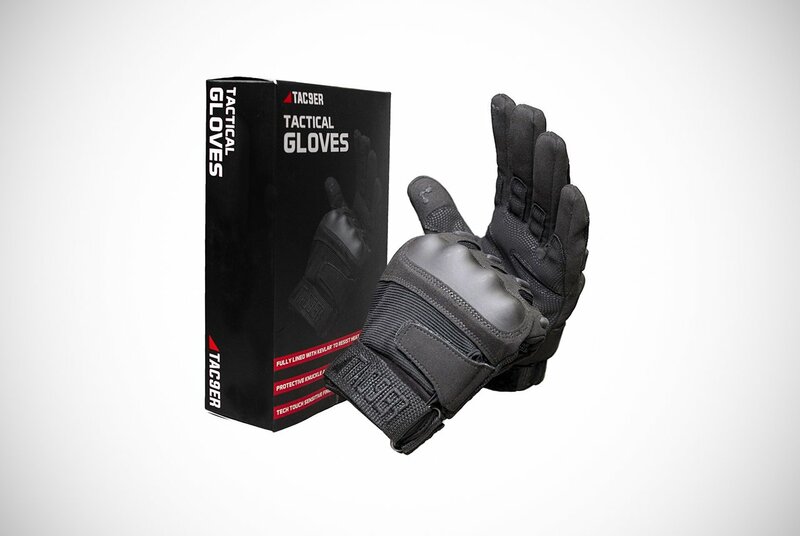 actical gloves are a type of glove designed to keep your hands protected during dangerous combat and other high-risk situations involving hazardous equipment. They’re usually worn by military personnel which warrants their second name as military gloves. However, it’s not just brave soldiers who wear them. Tactical gloves for men are quite common, as well as for women. Yet people seem to not know the right brands or how to help you find a good pair. They can also be sported by hunters, policemen, security doormen, climbers, tree surgeons, skydivers, paintballing enthusiasts, or even by men wanting to complete the look during their Nerf gun wars. An individual requires tactical gloves for men in their line of work they’re not always supplied. This means they have to seek down their own tactical gloves. Being vital pieces of clothing during potentially intense situations, they’ll want to find some tactical gloves you can rely on. To save you from hours of scrolling the internet looking at hundreds of tactical glove reviews, we’ve done some research on your behalf! We believe these are the best tactical gloves for men on the market. We looked out for all the fundamental features you can’t go without. Also, we hunted down some tactical gloves that go the extra mile and provide you with features you wouldn’t expect, but can come in…handy! Before we jump into it, we’ve answered some common tactical glove questions below. We believe these answers will help you narrow down your preferences. What Do I Consider When Buying Tactical Gloves For Men? When buying something of potentially such importance, you should look out for some key things. We feel the importance of these few areas can make or break a purchase. Why? The common mistake people make when buying anything is the lack of research put into it. They get an item they hate and thus, hate the entire genre at times. When it comes to tactical gloves for men, we want you to enjoy their use. With that said, check out these important things to consider before buying. The first thing you’ll need to do is consider your use for these now new tactical gloves for men. If you’re buying them to operate weaponry then you’ll want a specific type of tactical gloves. Some tactical gloves have been better designed to operate rifles and handguns than others. The ones best for this purpose are those with heightened sensitivity at the index finger and exceptional grip on the palms. Look out for these if you’re a hunter or a military man. They’ll likely turn out to be pretty useful. Another important consideration is the type of knuckle protection you want and how this will make your gloves bulkier. If you’re heading into battle or part of the police then you’ll need a pair with significant knuckle protection. Thet may be a priority in that situation. One question you’ll need to ask yourself is if you’ll you put your hands in your pockets often. Do you need to access other equipment and items regularly? If so, you may want to look for compact knuckle protection that doesn’t overly protrude from the glove. When you do have prominent knuckle protection on your tactical gloves, it can make dipping your hand in your pocket for equipment a chore. On top of this, you’ll need to consider touchscreen compatibility when looking for tactical gloves for men. Accessing electronic devices such as smartphones, tablets, and GPRS systems may be needed. If so, you’ll require touchscreen compatibility for convenience and to save time. You may even need a loop holder on your tactical gloves. 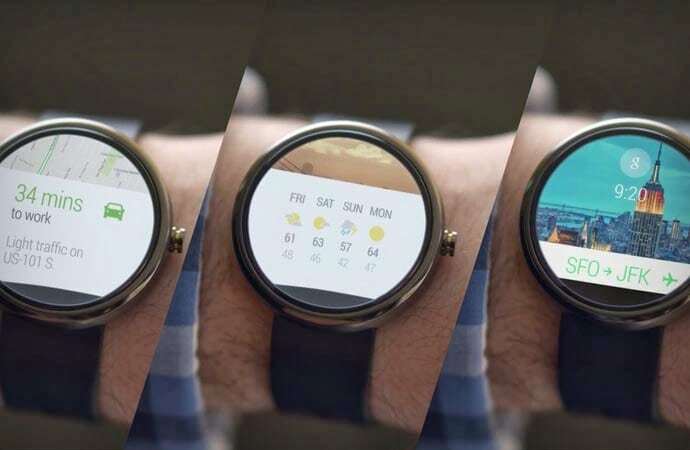 Some models provide a loop at the wrist where you can attach frequently needed equipment. You can secure small items to these gloves as another way to save time and make your job easier. What Are The Main Benefits Of Tactical Gloves For Men? There are lots of reasons why some men should be opting for tactical gloves over general gloves. The benefits of choosing protection-specific designs over your everyday gloves are extensive. One of the biggest benefits is the protection they offer. These gloves have been designed in a specific way, with key materials that are going to protect you from a number of different hazards. They often include special hardened materials to protect vulnerable areas of your hand. They will prevent you from damaging your knuckles and finger joints. However, they can also help in a less obvious way. Some of the gloves have been made to withstand the extensive use of intense equipment and weaponry. Some equipment can cause numbness or significant vibrations that can be painful or have lasting effects on your health. The specific padding and thicknesses in specific areas of tactical gloves go a step further than ordinary gloves. They help to prevent equipment from leaving lasting damage. The other main benefit of tactical gloves for men is that they don’t hinder your use of weaponry and specific equipment. Some gloves are reinforced with more protection. Meanwhile, others differ in materials and thicknesses to give you full control and grip of your tools, equipment, and guns. It’s these two benefits meshed together which make tactical gloves unique. They can look like a mismatch in materials and design. However, they’ve been carefully calculated and thought through. It’s difficult for other gloves to combine the protective element of tactical gloves with the dexterity they also offer. Are Tactical Gloves Usually Comfortable? Are They Usually Light? The situations when you would wear normally use tactical gloves for men can be very unnerving and uncomfortable. That said, it’s important that you feel confident and comfortable with the equipment and clothing you have. The best tactical gloves are extremely comfortable and can be very light. Naturally, there’s a bit of a trade-off between weight and protection considering the more protective materials usually weight more. This is not always the case but can happen more often than you might think. The materials used can determine how comfortable your tactical gloves for men will be too. Sometimes the hardened knuckle protection can be an area of particular concern. These protective elements may not be kind to thin-skinned hands. This is especially true when you clench your fist. To combat this, look out for gloves that have included softer materials around hardened areas. You will also want to look out for more hugging materials such a spandex and thin leathers. These allow hands to breathe with added comfort despite the layers of protection. A lot of these tactical gloves have adjustable wrist straps to help you make them fit a little looser or tighter. This is good for picking the right size as it gives you some leeway in some measurements. Other ways they may be made more comfortable is through anatomically accurate designs. This revolves around the shape of the glove as it’s curved to match the natural shape of your hand. It reduces rigidness and avoids needing a break-in period that can be uncomfortable. 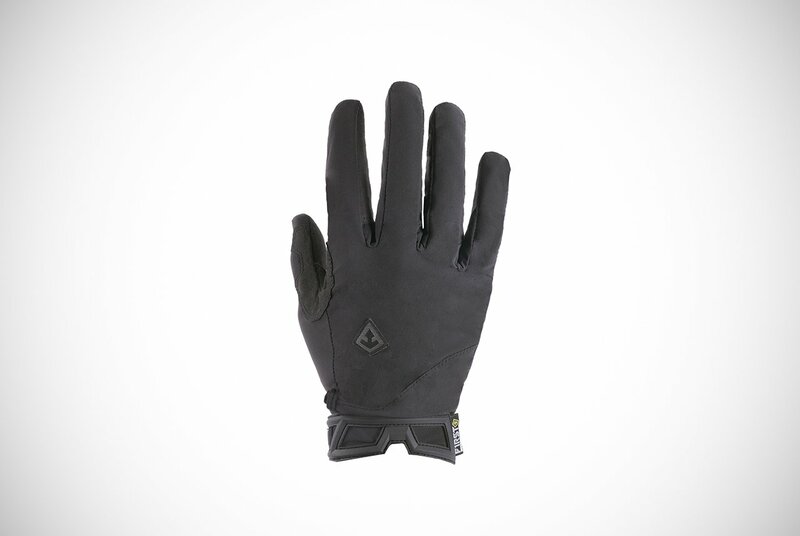 PIG make some outstanding tactical gloves for men and are extremely well-made. You can get these gloves in one of four colors and five sizes ranging from a small to an extra-extra-large. This variety is a great thing to see in tactical gloves for sure. The main reason we love them is that they’ve been proven to meet the specific needs of United States Special Operations soldiers. They’re made from a combination of quality materials to provide exceptional dexterity and undeniable durability. They have knuckle padding but have kept their padding compact to make sure you can still reach inside your pocket for more ammunition without getting stuck. This is on top of maps and other equipment you might need. They’re really a “shooters glove” because their design includes one single layer on the index finger to aid your shooting grip. 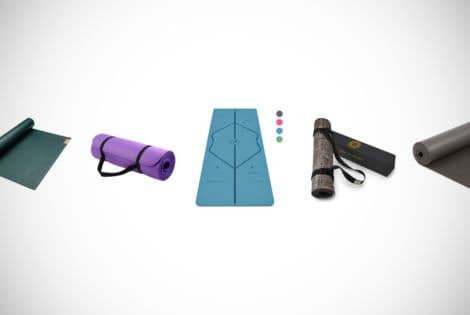 Other impressive design features include breathability and a fingertip design to prevent seams from getting under your nails. In a way, they even offer a touchscreen compatibility so you can access your GPRS or other devices effortlessly. Sig Sauer teamed up with the guys over at First Tactical to make these awesome tactical gloves. First Tactical are big players on the tactical-wear market. They were the perfect ally to have in this case for Sig. You can grab a pair of these gloves in one of five sizes in a cool musky color. 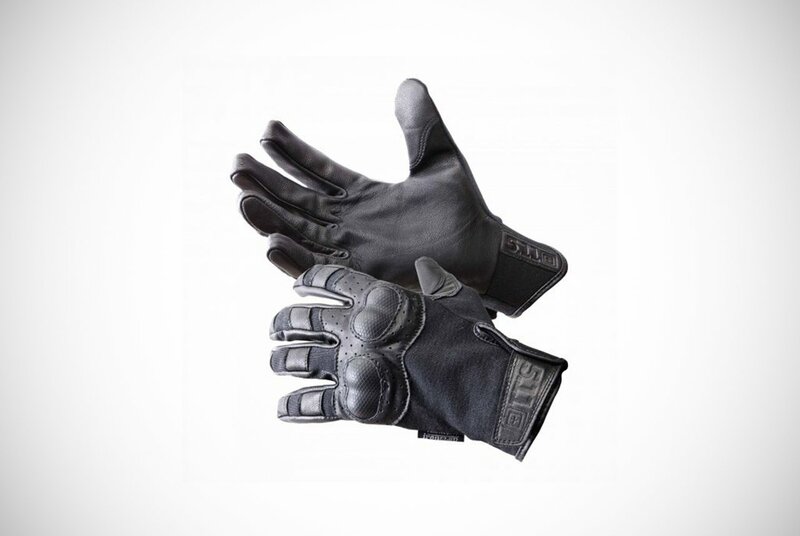 These tactical gloves for men are highly durable and lightweight. They aren’t going to weigh you down when you need optimal mobility. They have TPR knuckle protection that is complemented by softer neoprene padding. You can somewhat adjust the fit of these gloves with their Velcro fastening to get the fit you prefer. These are another pair that affords touchscreen capabilities which will save you precious time. That said, how many pairs are you going to get? 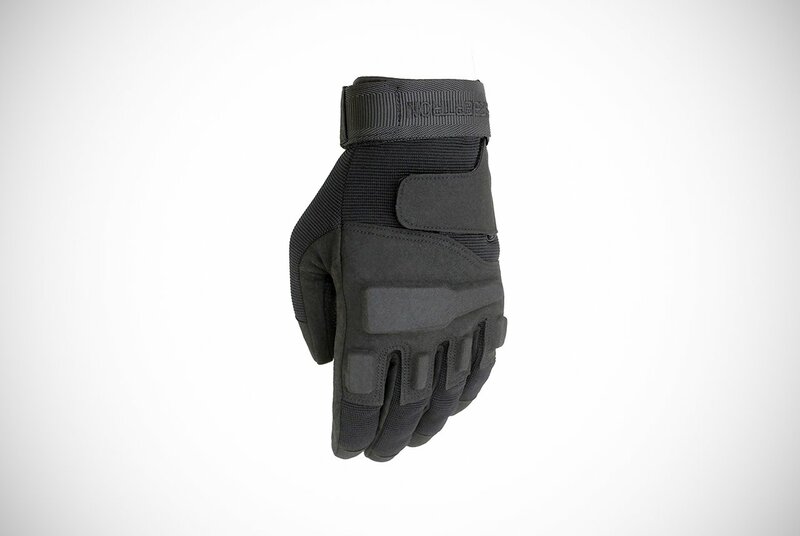 These Magpul gloves can be purchased in either black, charcoal, or a coyote color. They’re designed for hunters and professions that involve handling weapons and heavy-duty equipment and tools. This is because they have outstanding dexterity and are manufactured to last. They have reinforced leather palms and hard knuckles to withstand scrapes and impacts. Instead of getting tactical gloves that are an okay fit, they are adjustable in the wrists. This was implemented to make sure the gloves fit your hands perfectly. They’re also compatible with electronic devices on three fingers. This is more than the usual index finger and thumb. Are you as impressed as us? Ironclad gloves are as tough and cool as they sound. 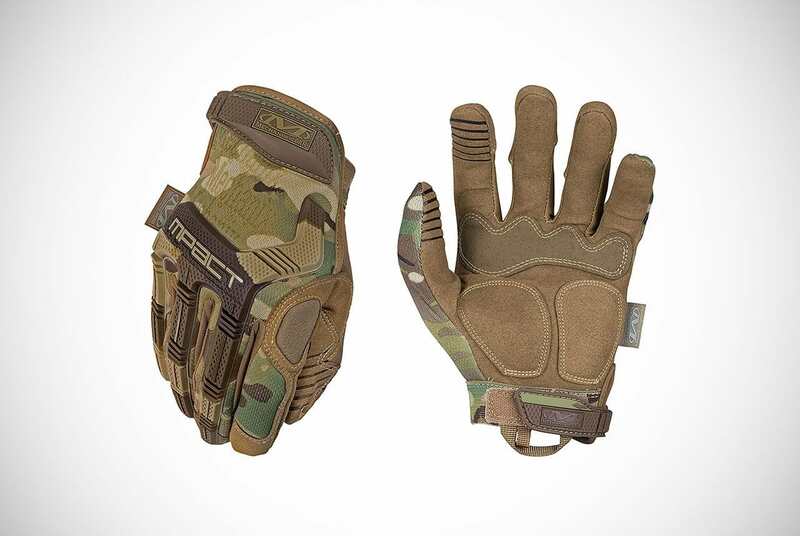 You can pick up a pair of their Tactical Operator Impact Gloves in a choice of four earthy colors and in five sizes. 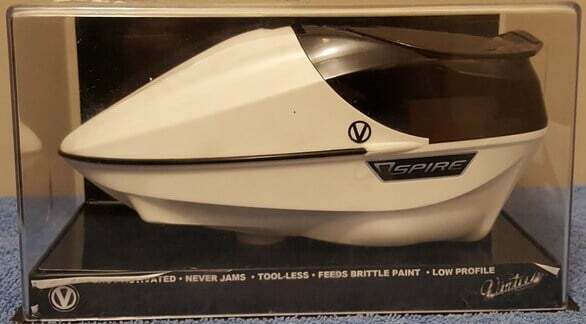 This allows everyone to find one of these models to suit their needs. The whole back of the hand section has been kitted out to protect against impacts and scrapes with TRP. This includes a TRP cuff, which has a hook and loop closure that won’t come undone without intended force. The palm has been reinforced specifically to reduce vibrations. This is perfect for men working with vibrating equipment to protect against Hands and Arms Vibration Syndrome (HAVS). These tactical gloves for men position their ventilation at the wrist which is very effective because it’s close to your arteries. It’s also the reason you roll your sleeves up when you’re hot. Eureka moment? 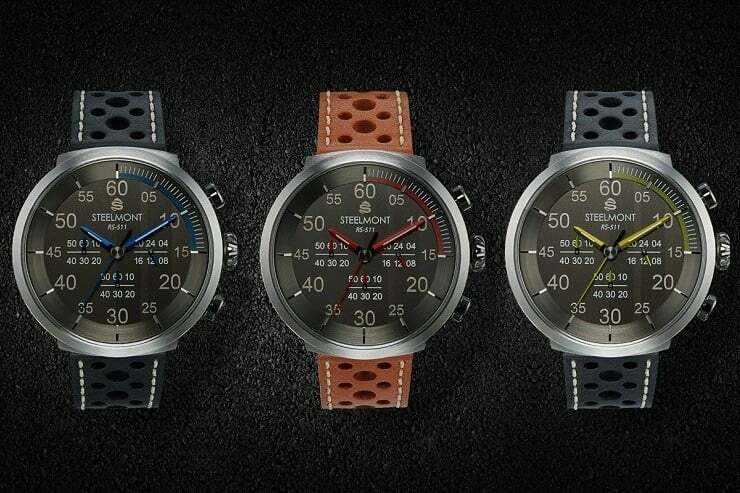 We’d get the silver ones, which color would you choose? Seibertron gear has been featured a few times on our buyer guides now. It’s truly a testament to their ability to produce quality products in many niches. Their tactical gloves for men are no exception. They only come in a black color but you can find them in a half-finger option. You can get them in a whopping seven sizes, even for men with really small hands. Seibertron doesn’t leave anyone out, not even some U.S. governmental officials. They’re predominantly made from synthetic leather, PU, and a carbon fiber shell to make them last longer than your average tactical gloves. They can be used for a lot of combat and security purposes. However, they can also be used as a fantastic motorcycling glove during the summer months. These tactical gloves for men are incredibly lightweight. This is in spite of the protection they offer. On top of this, they are touchscreen compatible as well. Make them fit perfectly by using the Velcro strap to keep them as snug or as loose as you like. 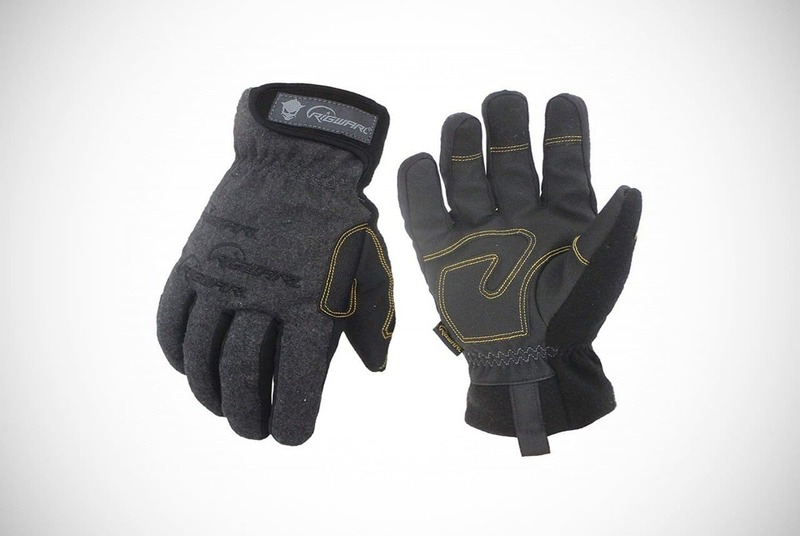 These may be the coolest-looking tactical gloves for men on our list and they come in either a black or coyote color. 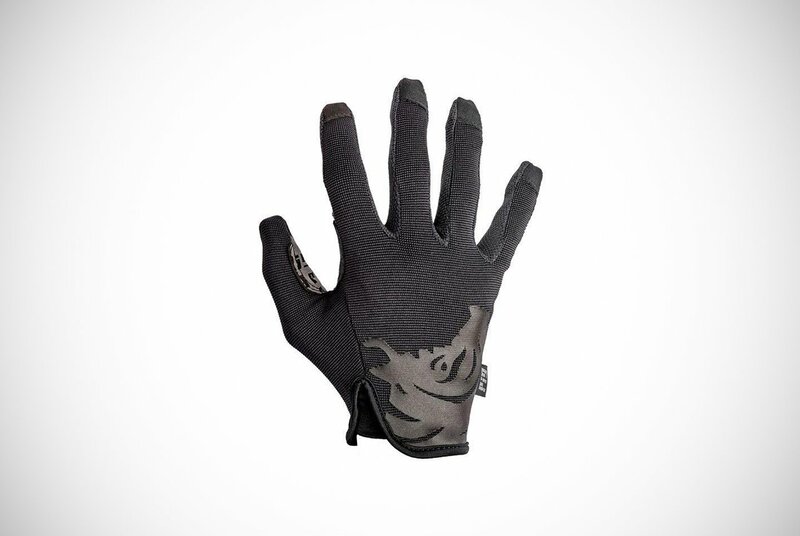 5.11 Tactical cater for most hand sizes and have designed their gloves with some unique and reliable materials. They even do so at a more than reasonable price. They are made with a Kevlar fabric panel. Kevlar materials are so strong they even replaced steel in the motorsport world so it’s not a material to be sniffed at. The palm is made from goatskin leather and your knuckles will remain protected by articulated thermoplastic plates. The finger joints are reinforced and the hook closure is also reinforced with a pull tab. Well done 5.11 Tactical! We offer yet another from the PIG tactical gloves collection, and it’s as awesome from the first. You can get this cool product in five sizes and colors, including a camouflage design. Just like their other model, these have been approved by the United States Special Operations members. They are suitable for use with most weapons, including handguns and rifles. The dexterity on these tactical gloves for men is pretty hard to beat. We’re certain this is among the best tactical gloves we’re showcasing in the article. There’s only one layer of material at the part of your hand and index finger. This is key in operating weaponry to increase sensitivity when shooting. Additionally, there’s a specific area of the index finger which has been designed to maximize sensitivity even further. Other noteworthy features include impressive breathability and touchscreen compatibility. 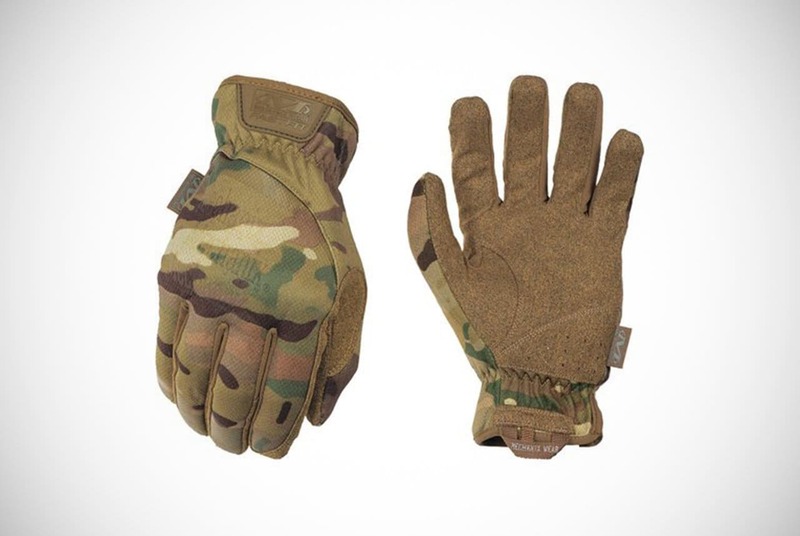 These camouflage tactical gloves for men from Mechanic Wear can be purchased in five sizes. They are also a cheaper option than some of the other gloves featured here. 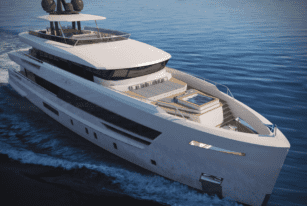 Despite their wallet-friendly price tag, they still have a lot of quality to boast about. The palm area is made from a synthetic leather at a thickness of 0.6mm which provides breathability and durability. It also helps the wearer withstand constant vibrations. This often comes from operating certain equipment and weapons. The back of the glove has TPR protection to protect the wearer from impact injuries and scrapes. 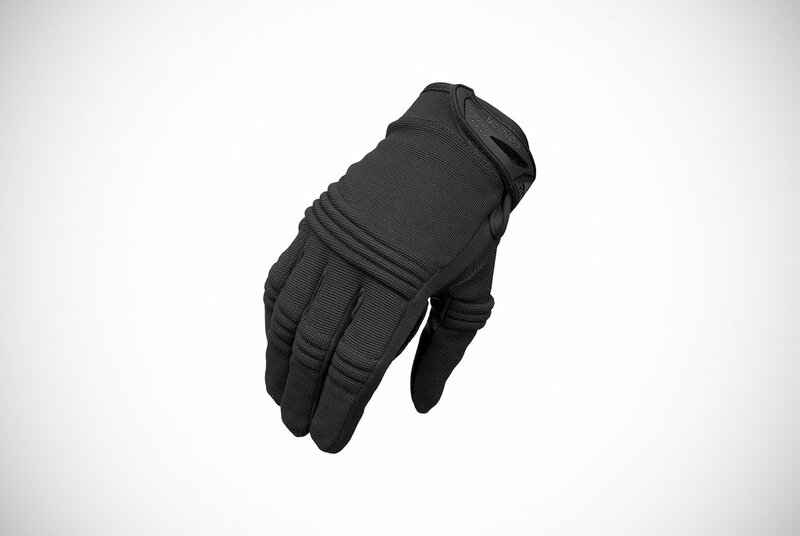 These tactical gloves include tremendous touchscreen compatibility. They even offer phenomenal ventilation that’ll keep you cool even when waiting for an important shot, as well as elastic cuffs for a cozy fitting. 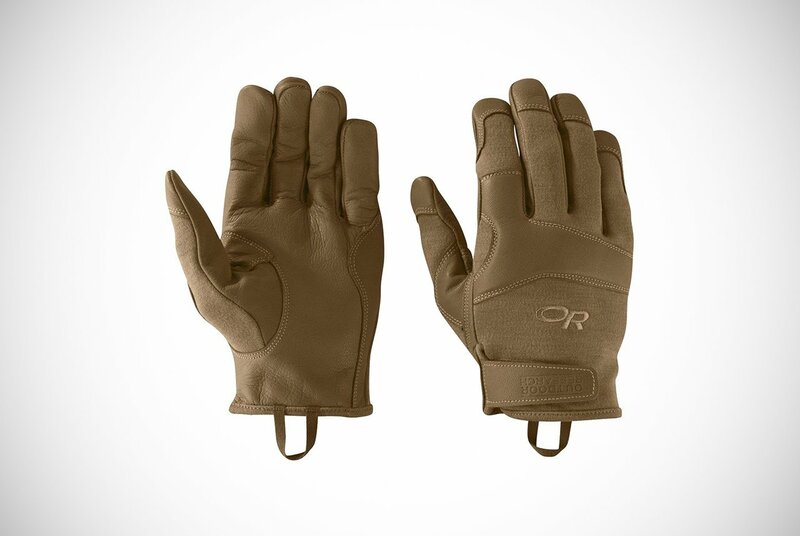 For the colder months, the Rigwarl tactical gloves are a tremendous option. They’re made from synthetic leather, polyester, and fleece. The liner of these gloves is very thick to keep out the cold weather and the overall product has been laminated to act as a wind barrier. The index finger and thumb even have an extra layer of material too. Both are the key aspects which make these gloves one of the best pairs for winter use. 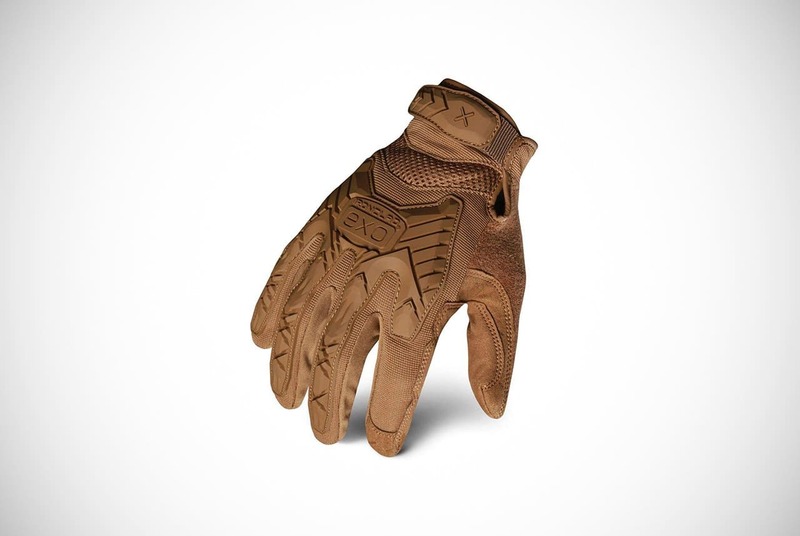 The palm is made from leather, and the gloves are even machine washable. On top of these things, they have a hook and loop fastening system. Of course, this is a common theme in some of the best tactical gloves for men around. This is especially so in winter gloves. 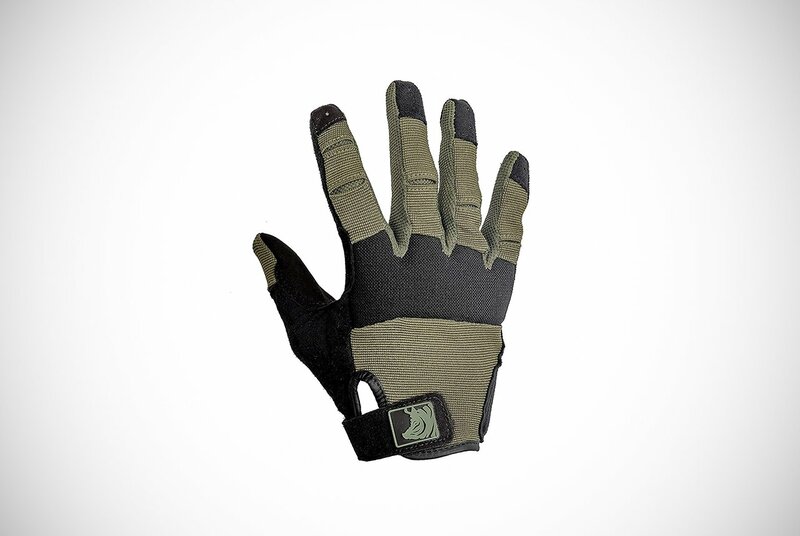 The GAMIT Full-Finger Tactical gloves are yet another tremendous option on this list. They come in one of four smashing colors. You can even get them in a half-finger option for guys that want a natural feel when holding their tools and weapons. In fact, these are perfect for many outdoor activities and can be used any time of the year – rain or shine. They have a clip for extra storage as well as hard knuckle protection. 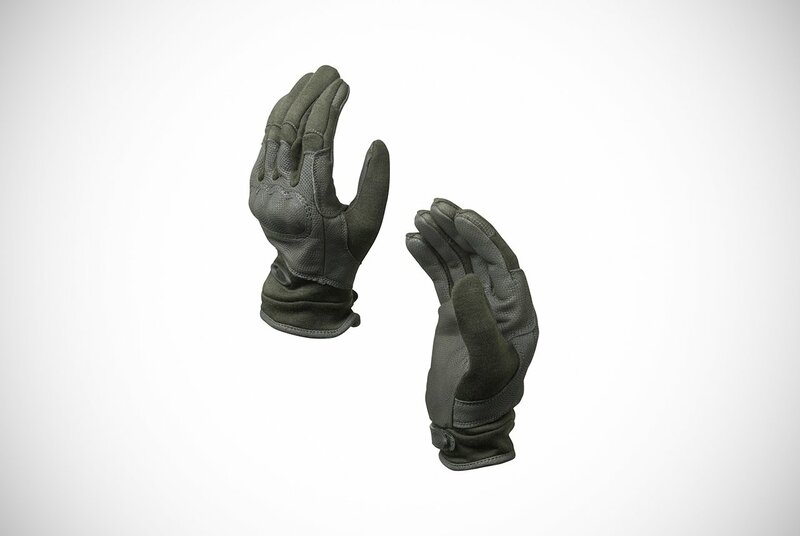 These tactical gloves for men are made with PU material to add friction when handling dangerous gear. To make them fit a little better, they’ve been equipped with a Velcro strap. Despite all these pieces of armor, these tactical gloves are breathable and are touchscreen compatible at the index finger and thumb tip. What’s not to like? Probably the most recognizable brand on our rundown, Oakley offers some of the best tactical gloves for men on the market. They aren’t just manufacturers of protective and cool eyewear, they apply the same level of detail and quality into making outstanding tactical gloves. You may have to pay a little more for their gloves but they’re definitely worth it. 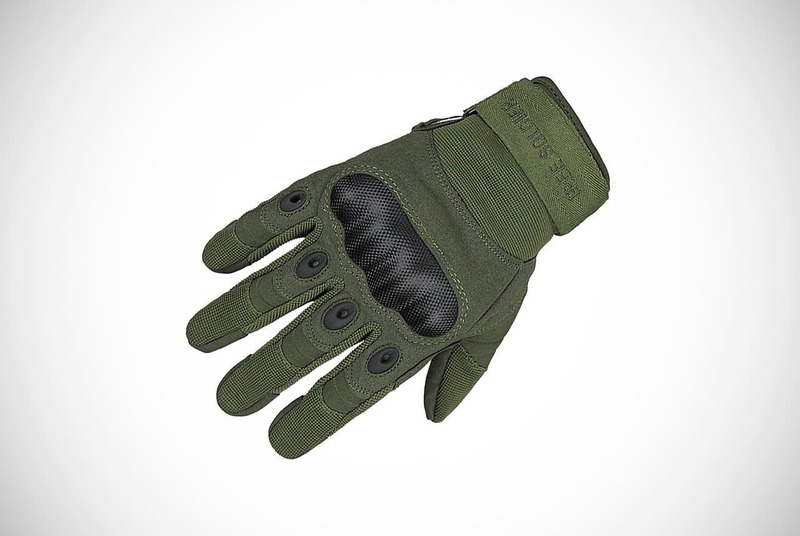 You can get these gloves in six sizes all in a foliage green color. This will remain camouflaged in most woodland areas. They have a fire-resistant leather palm and a Box-finger construction, which is included to increase dexterity. The knuckles are protected with plating which is then covered in a quality leather for comfort. To make them sit right on your hands they have Velcro fastening so you have an element of control over their fitting. CBQ Outdoor Tactical Gloves are available in three awesome colors – black, green, and a sandy color probably included for common 21st-century combat in desert-like areas. They offer their tactical gloves in an orthodox and half-finger design. Both are perfect for hunting, shooting, cycling, and paintballing. Why should you appreciate these tactical gloves? Their microfiber upper and four rubber purpose-made holes include an increased breathability. The finger aspect is made of cowhide leather and the palms include faux suede to reduce slip and keep you in full control. Just like the other best tactical gloves for men, they keep your knuckles safe with a hard carbon fiber design. We love them, do you? Next on our list is a clever design from Free Soldier. 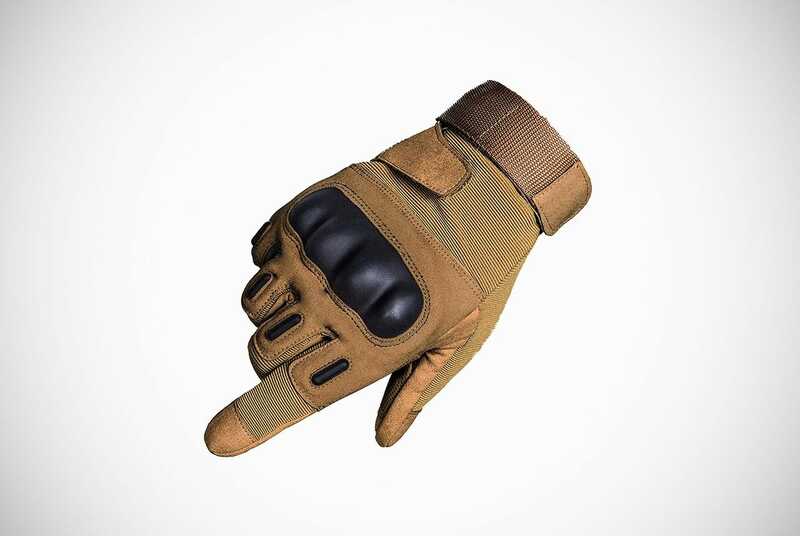 They’ve made these tactical gloves for men available in three colors and they only come in a full-finger option. They have features that you’ve seen elsewhere but shouldn’t be underappreciated. That includes a suede anti-skid palm, Velcro straps for a more bespoke fitting, spandex fiber and holes for ventilation, and PC rubber knuckles to resist heavy impacts. What makes them stand out is that they have double stitching for additional durability. They are anatomically molded for extra comfort. These are perfect for the hunters among our pack! 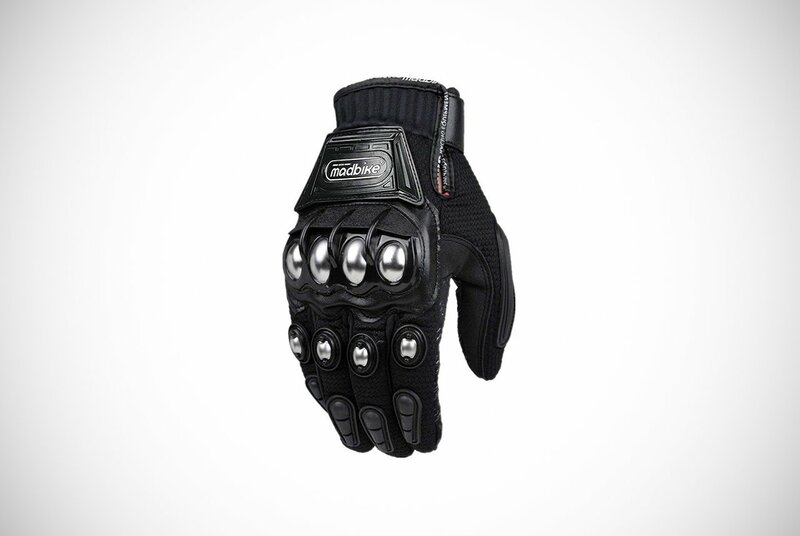 If you want a cool glove with a bit of a backstory then you want a pair of Joe Rocket tactical gloves. These black gloves with blue trimmings are an officially licensed product from the United States Air Force. They have the U.S. Air Force badge and accompanying stars on the back of the glove which add to their allure. 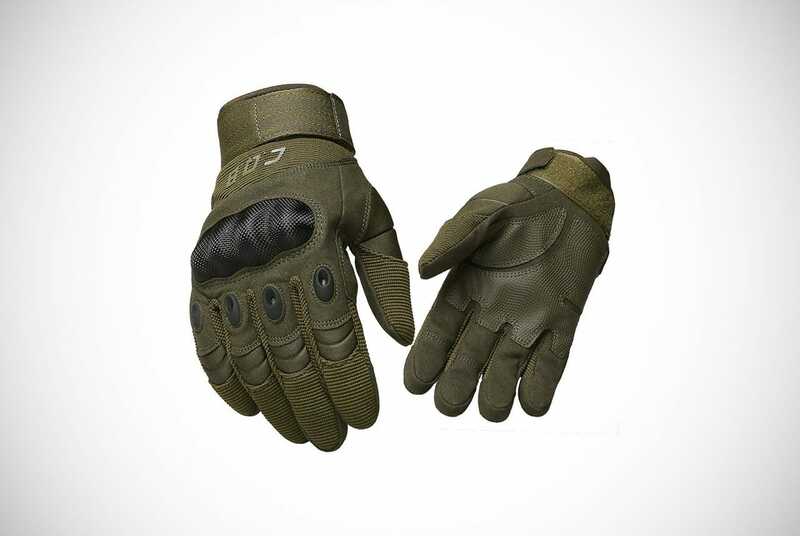 Aside from the cool connection to combat royalty, these tactical gloves have included dense padding over the knuckle and finger area. They also include a leather palm to protect against vibrations. To top them off, they have a nice Velcro strap to keep them tight and a perfect fit for you. You’re not having déjà vu, we did see some similar tactical gloves for men from the same guys before. However, these aren’t completely the same. You can get a pair of these in five sizes all in a cool camouflage design. Your fingers and knuckles will be well protected when sporting these through the inclusion of TPR covering and finger reinforcements. 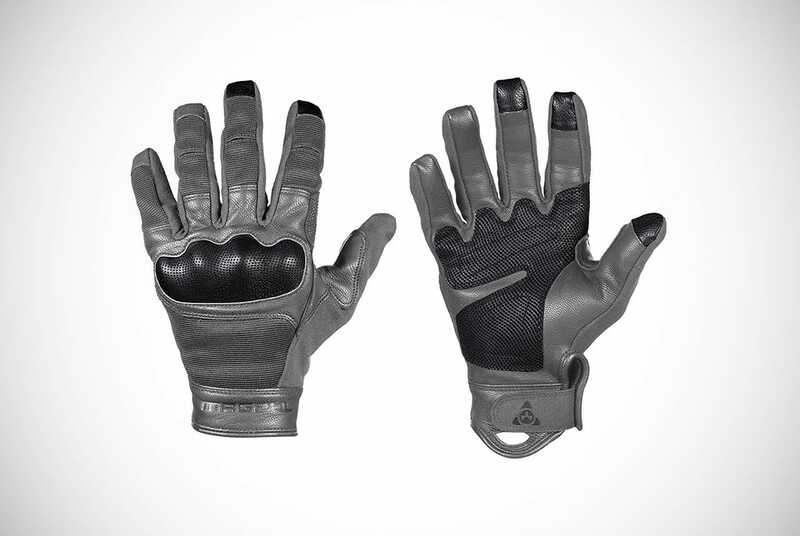 The palm of the gloves dissipate and absorb any impacts and vibrations to keep you performing at your best for longer. To help you hold equipment or weaponry much easier the index finger and thumb have embossed elements to add texture and increase grip. Less unique but still impressive features include a nylon carrier loop to add a whistle or other necessity and you can machine wash these tactical gloves. With a name such as TitanOPS Gear, you can expect their tactical gloves to be of impeccable quality. They certainly are! You can pick up a pair of these gloves in full-finger or half-finger designs as you prefer. Both designs also come in three different but equally cool colors. They have been made with comfort and warmth in mind. To achieve this, they’ve used leather Lycra, microfibers, and added some more stitching where you’ll need it most. They have knuckle covers made for combat and protection, something most need in proper tactical gloves for men. This includes a reinforced palm to enable you to use heavy-duty equipment and weaponry for longer without tiring. You just need to adjust the wrist strap to your preferred tightness and start the days hunting or other outdoor activities. These tactical gloves for men from Outdoor Research have a somewhat air of sophistication about them. This lingers in both of their available colors. Whether you pick the sage green or the coyote design, you’ll be protected by goat leather palms and flame-resistant fibers. They even include Kevlar material which is phenomenally strong and durable. The leather reinforcements on each thumb are bonus protection. Sadly, it does mean these gloves aren’t touchscreen compatible. We know, damn! However, they’re water resistant with considerations to how our hands actually rest. They do not come in some rigid formation that breaks soon in due to sore use. Rather, they’ve been made with a pre-curved design to represent how our hands actually sit. This is a smart design for smart men who read Men’s Gear! Now you really might be having a bad case of déjà vu. If you think you’ve seen these tactical gloves for men before then we salute you. We featured these gloves on our list of the best motorcycling gloves for men a while back, and their versatility has brought them to our attention once again. 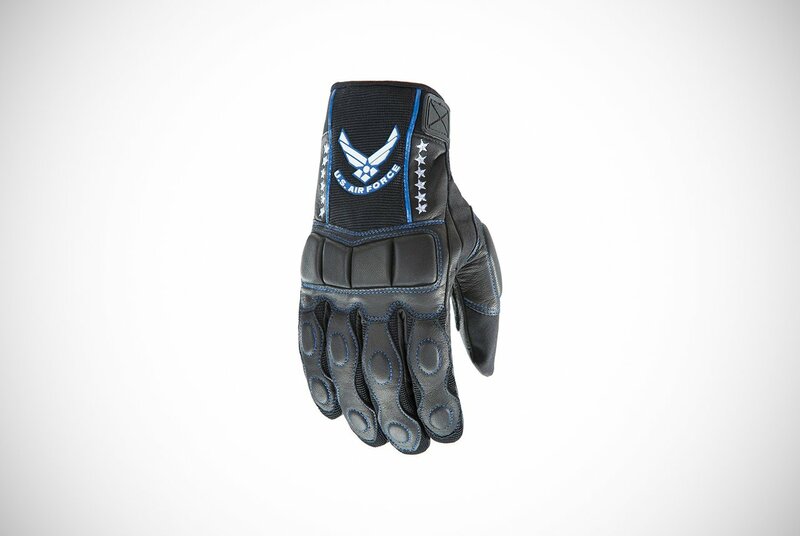 They can be used as motorcycling gloves, for combat, and even for paintballing. However, what’s really cool about them is that they come in a summer and winter edition. The winter edition stretches further up your arm to help keep the cold out. You can even get both editions in four colors and full and half-finger designs. Gotta love options! Just looking at these can strike fear into people. Their alloy steel knuckle mold to be the perfect fit. It’s awesome, though it is a bit terrifying to look at. Just like the last pair, they mold to the shape of your hands for extra comfort. Another awesome feature to take note of is a heap of plastic lines added to the palms. This is present for more texture, which helps in increasing your grip. What design would you get? Our list of the best tactical gloves for men wouldn’t be complete without a look at Condor gloves. They are ideal for shooters who need a quality glove in the heat of the moment. You can get a pair of them in black, tan, or two different camouflage designs. The design itself is somewhat minimalistic, especially compared with the last couple of gloves we’ve shown you. However, they are still high-quality in many ways. Made from a quality goatskin leather, they’re already surpassing some minimal standards. Do not let this fool you though. On top of this, both the palms and back of the gloves have contoured padding as a way to achieve protection and functionality. Other eyebrow-lifting features include adjustable neoprene cuffs for a more personal fit. Interestingly, they include spandex to improve the fitting and dexterity even further and they added touchscreen compatibility. These gloves are perfect for the shooter in the family, or yourself. Overall, the tactical gloves are some of the best you’ll find today. The Tac9er Tactical Hard-Knuckle Gloves are clearly impressive, with a number of high reviews. 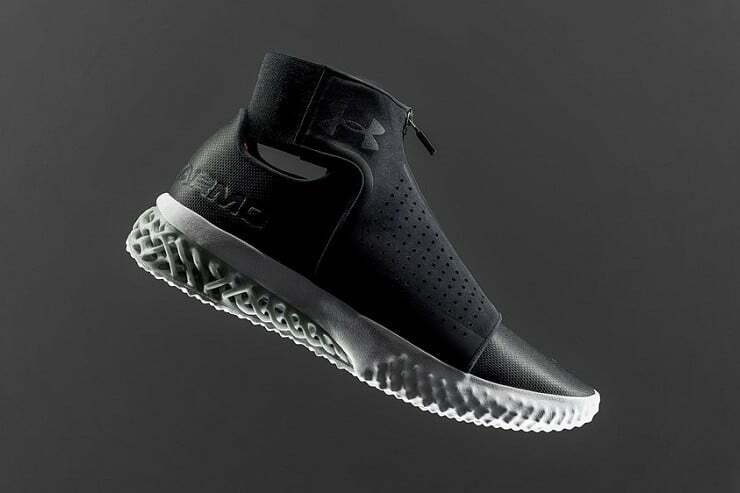 They come in black and have been lined with Kevlar material to contribute to impact resistance. The gloves even guard against heat. They manage to do well in protecting against impacts. This contains an all-around double stitching and reinforced anti-slip palms. They also have a hanging loop to store some of your essentials and are touchscreen compatible at the thumb and index fingertips. A unique feature about the Tac9er tactical gloves for men is the wrist strap with a second strap further up. 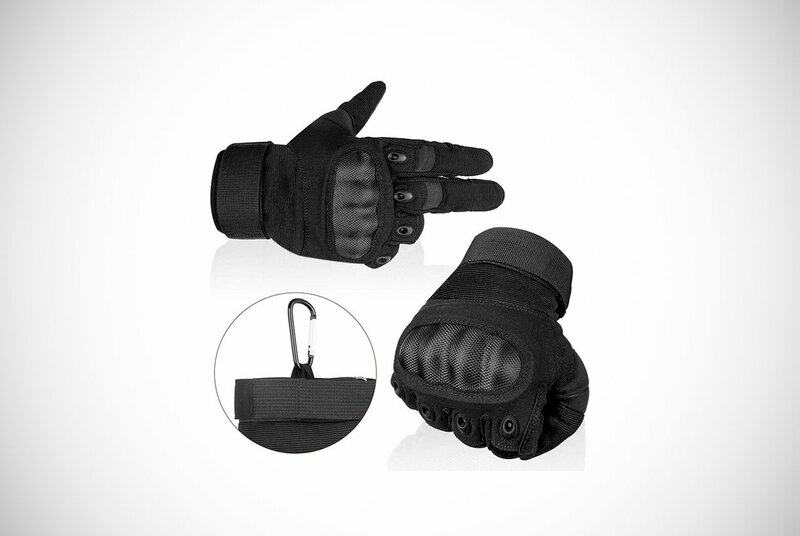 This feature allows for the gloves to stay on without falling or being easily torn off. This palm strap can make the glove fit tighter and improve dexterity. This is clearly some nice work by Tac9er! Found A Pair That Fit? 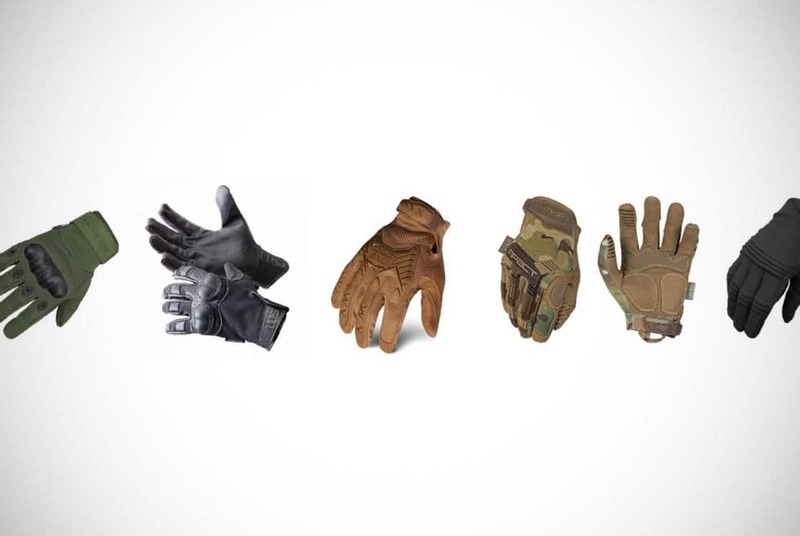 We’ve had the pleasure of showing you a range of tactical gloves for men from the likes of quality brands such as Oakley, Mechanix Wear, PIG, and Seibertron. A lot of these gloves and the other quality pairs we’ve featured have a substantial number of features that are everything you want in a pair of tactical gloves. Many go beyond the standard knuckle protection and enhanced dexterity by offering other unique features that you won’t find anywhere else. We hope at least one of these pairs has made your tactical glove shopping that little bit easier. We tried to include a variety to cater for all needs and preferences. Thanks for joining this buyers guide and we hope you drop in to take a look at other awesome gear for men in the near future.